Celebrate 20 years of Harry Potter magic! An extraordinary creative achievement by an extraordinary talent, Jim Kay's inspired reimagining of J.K. Rowling's classic series has captured a devoted following worldwide. 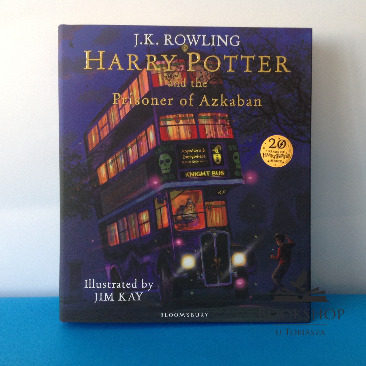 This stunning new fully illustrated edition of Harry Potter and the Prisoner of Azkaban brings more breath-taking scenes and unforgettable characters - including Sirius Black, Remus Lupin and Professor Trelawney.